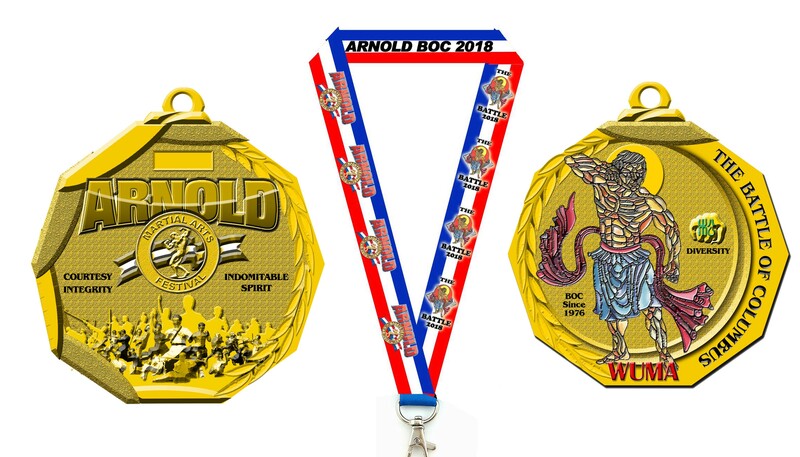 The Arnold Battle of Columbus PHOTOS! 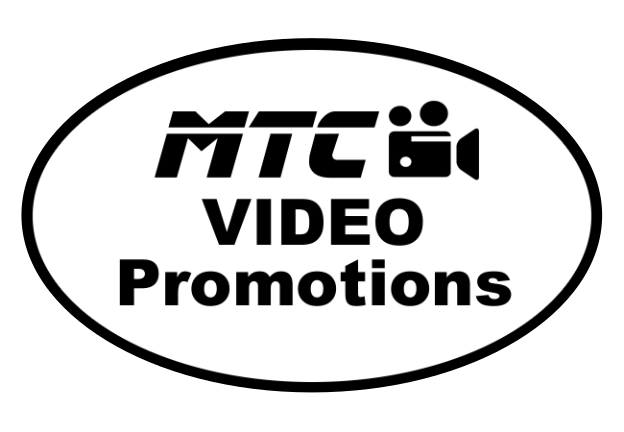 Please enjoy video presented by MTC Video Productions of highlights of the Arnold Battle of Columbus 2019. Your browser doesn't support HTML5 video, for your convenience click the following link to the video. All New ABOC 2018 Photo Gallery! 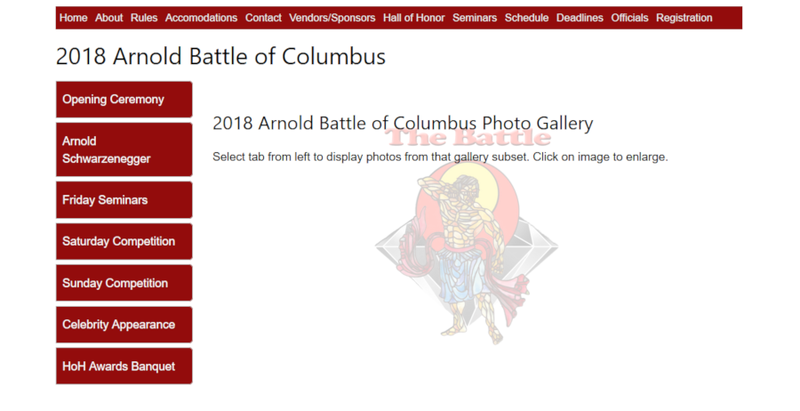 Check out the new photo gallery displaying photos from the 2018 Arnold Battle of Columbus!!! 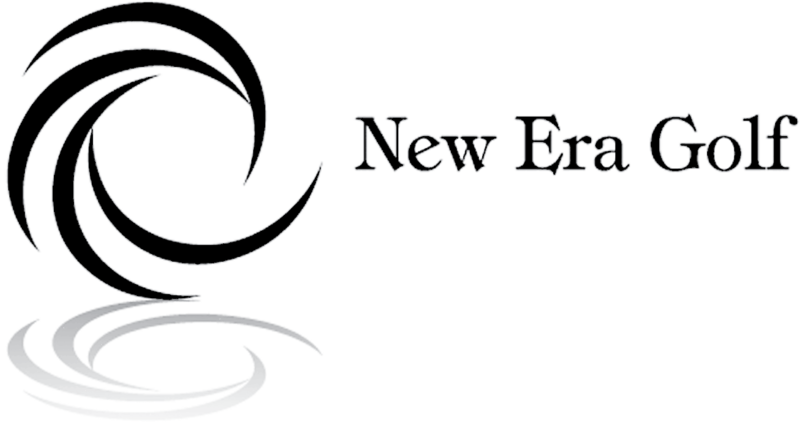 Just click the image below to open the gallery! January 13, 2018 ABOC Leadership Meeting located at OMAC World Headquarters.